According to New sylabes and New pattern 9th physics pairing scheme 2018-2019. 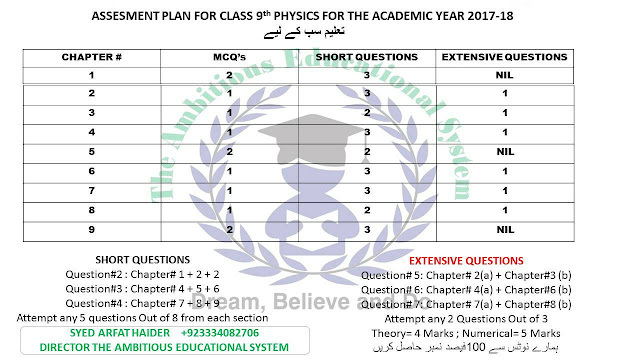 Looking for the 9th class Physics pairing scheme and matric class 9th assessment or paoring scheme of Physics? Here are the 9th Physics Pairing Scheme 2018 - Matric 9th class Assessment Scheme. I hope this page will be helpful for you. 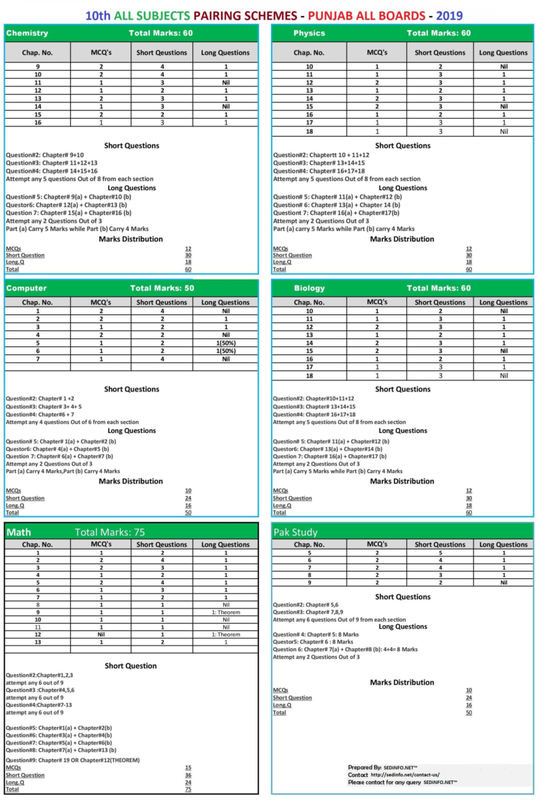 Any problem about 9th physics pairing scheme 2018-19 You can contact or comment. 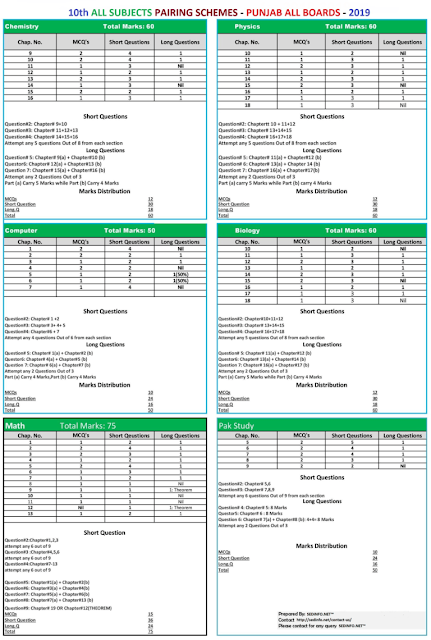 Poetasmews .com provides the latest information about Education All Classes Annula results,Latest Guess paper,Latest pairing or assessment combination pairing scheme,Past papers,Important Education New,Scholarships,Government&Private Jobs.So we do the daily information on this website.